The cremation has taken place. 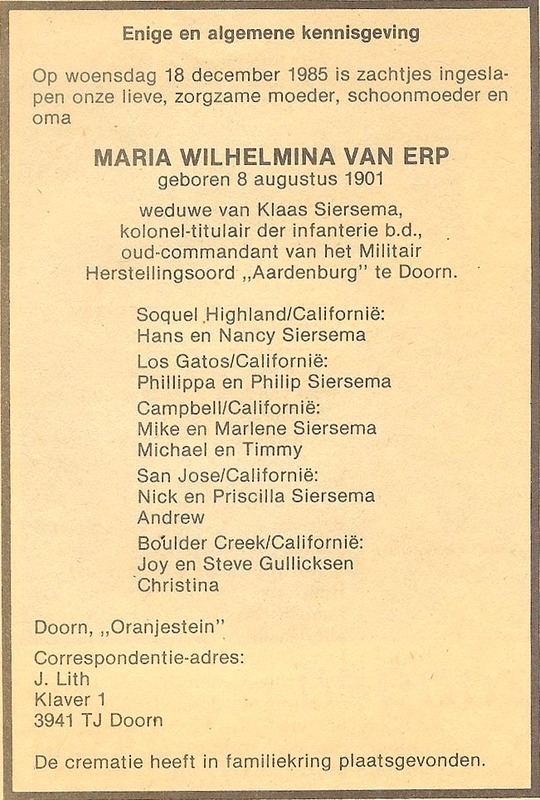 Maria Wilhelmina van Erp, my step-great-grandmother who was married to Klaas Siersema, had a reputation for liking stamps. 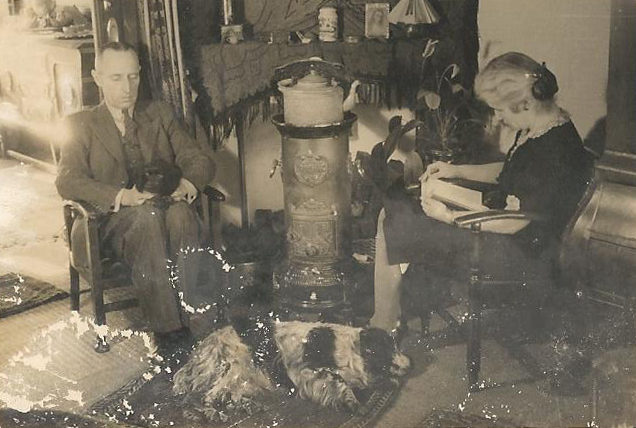 Oma Doorn, as the grandchildren would call her, would regularly send envelopes to my mom and uncles. The envelopes were empty about half the time, with the occasional note on the back saying “There is nothing inside dear, only a big hug!” or a short letter inside. The way my mom puts it, Oma Doorn didn’t have a lot of money, so what she did have as discretionary income, she put toward these stamps and envelopes so she could send something special to her grandchildren. As a result, these had enough sentimental value for a couple people in my family to keep them through the years, and I have scanned them since. This gallery is the third in a series of four. Links to the other galleries are at the bottom of this post. To see the first gallery, go here. To see the second gallery, go here. To see the third gallery, go here. This gallery is the third in a series of four. Find links to the others at the bottom of the post. Hint: Click on the thumbnails to make them bigger. To see the fourth gallery, go here. This gallery is the second in a series of four. Find links to the other galleries at the bottom of this post.